RØDE Microphones is excited to announce its purchase of the acclaimed FiRe audio recording application for Apple iOS devices, from leading US based developer, Audiofile Engineering. Audiofile are considered one of the world’s best audio software development studios across all iOS platforms. 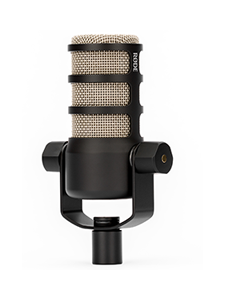 This acquisition now makes RØDE the world leader in iOS based audio recording innovation and expertise. Under the terms of the agreement, RØDE has taken complete ownership of the app as well as the fundamental code to continue to refine new and innovative software in this growing market sector. In the next few months RØDE will release improved versions of its existing app based on the FiRe platform, RØDE Rec, and is working on new, advanced hardware. 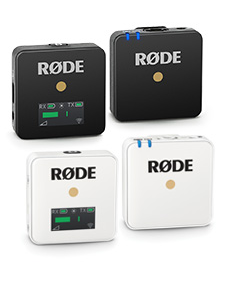 “When we first looked at the smartphone market as a development area for RØDE, I knew that it wasn’t enough to just make a hardware product. RØDE’s goal from day one was to create a complete recording solution -- a platform that we can build around.” remarked RØDE President, Peter Freedman. “I had known and used FiRe for some time and considered it to be the best field recording app available. 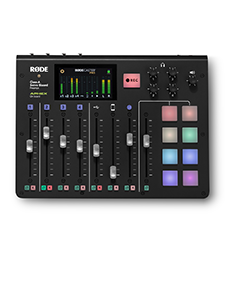 So in conjunction with its developers, Audiofile Engineering, we built RØDE Rec to further enhance its already impressive audio capabilities, as well as providing high-resolution support for all our hardware products. In addition to the world’s first 24/96 field recorder for iOS, the i-XY”. “Today’s purchase of the FiRe platform brings all of the IP in-house here at RØDE, allowing us to fully control the development schedule and realise many of the great plans we have for RØDE Rec and our iOS based customers around the world.” Mr Freedman continued. Audiofile Engineering has built a strong relationship with RØDE over the past eighteen months of development, and is excited to see the application now in the hands of a pro-audio company ready to take it to the next level. 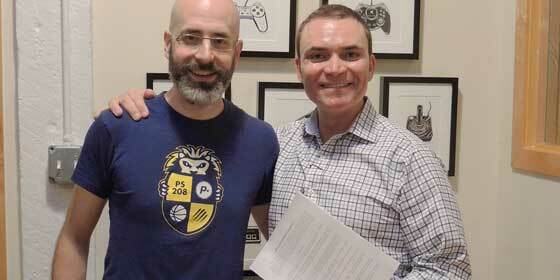 Audiofile Engineering will continue to support FiRE customers while the transition is occurring.